Welcome to Crossgates in Pike Creek! 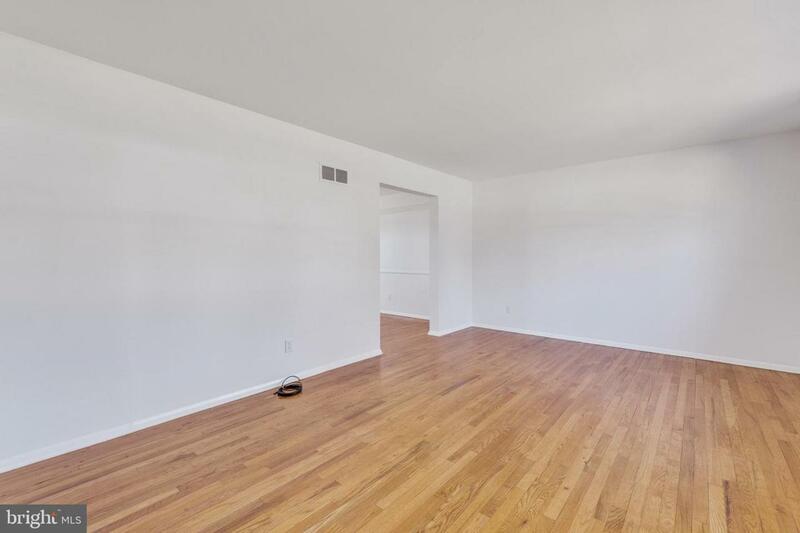 This 3 bedroom, 1.5 bath home has been given the white glove service and is ready for it's new owner. 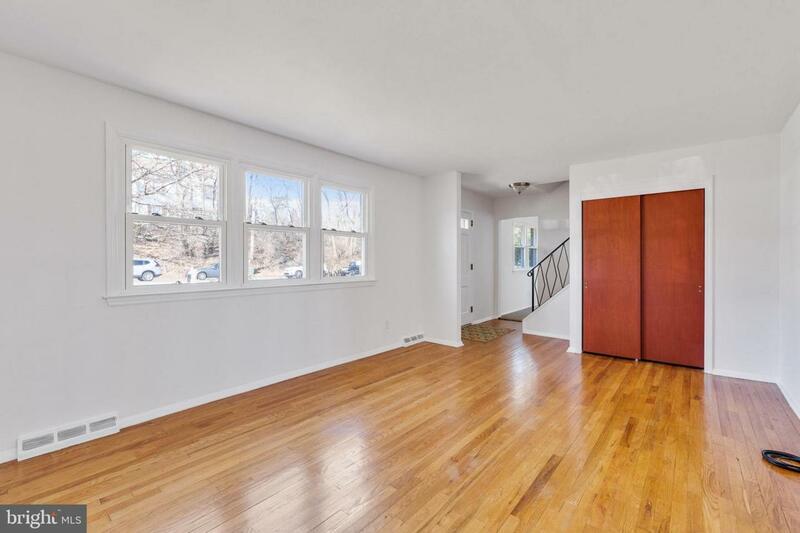 Step right into this move-in ready home with near perfect hardwood flooring, fresh paint, newer replacement windows, new light fixtures and an updated bathroom. Every little detail has been finely manicured to near perfection, including new shutters, new exterior light fixtures and new landscaping. 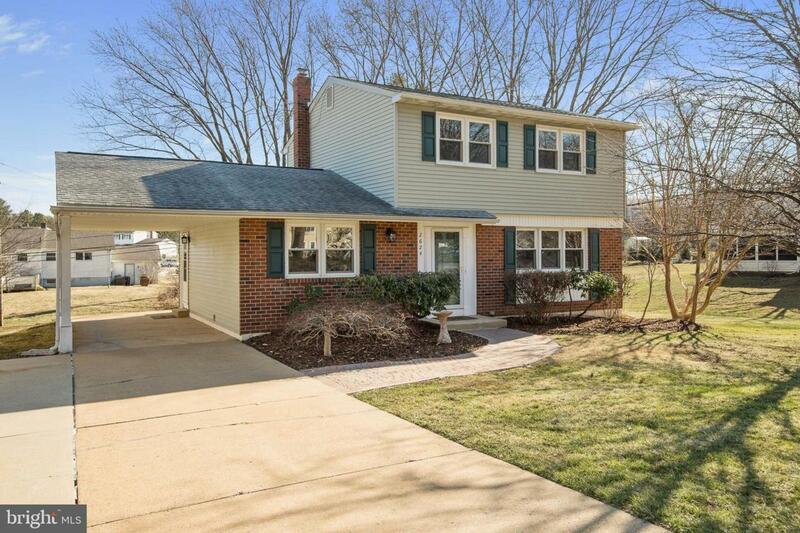 This house offers a full (unfinished) basement (and crawl space), a carport, doublewide driveway and an open backyard space with mature trees and plantings. 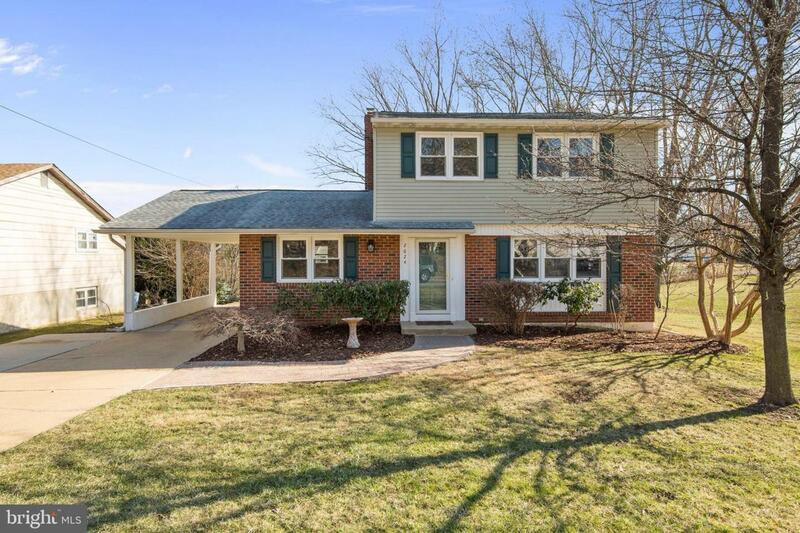 Conveniently located within the Red Clay school district, this wonderful opportunity awaits the smart and savvy Buyer. Come make this house your home.